Definition: like a snowball, but with white chocolate flavoured coating. Oh, and much, much, much bigger. After several weeks of trying to think of a suitable pimp, we decided to let the pimp deciding come to us. 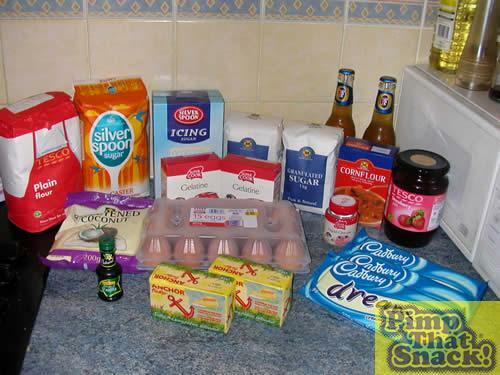 A trip down the local co-op saw our inspiration in all its shining glory – Snowcakes in a bargain bin for 99p! First, we creamed the caster sugar and butter together until light and fluffy, folded in the flour and added the milk and vanilla essence until the mixture had formed a dough. 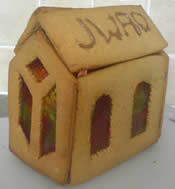 This was placed onto a lined baking sheet and formed into round biscuit like shape. 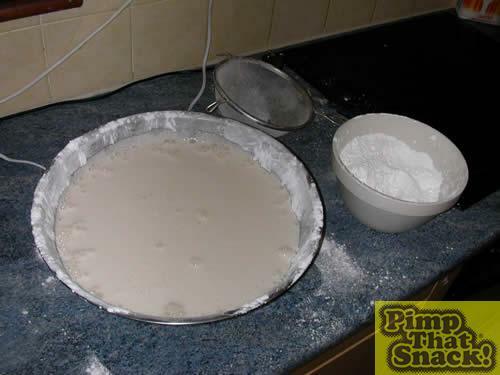 BEWARE, the biscuit will flatten and spread so it needs to be made smaller than the mould intended for use for the marshmallow. This needs to go into a hot oven at 180c and cooked for 45 mins or until golden brown. 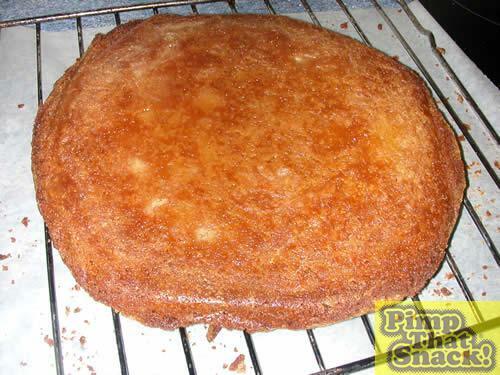 Place with sugar, water and liquid glucose into a heavy bottomed pan and heat until the sugar has dissolved. Bring slowly to the boil, making sure the liquid turns clear. 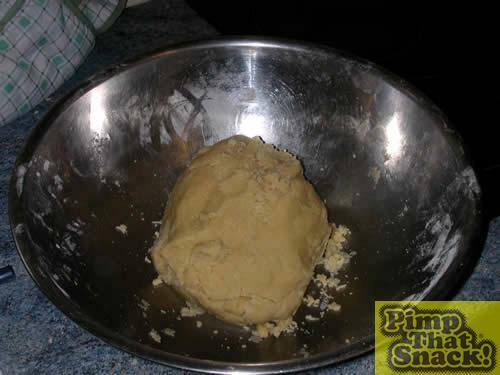 The mixture needs to be brought up to 130 degrees C. This takes around an hour and a thermometer is suggested. 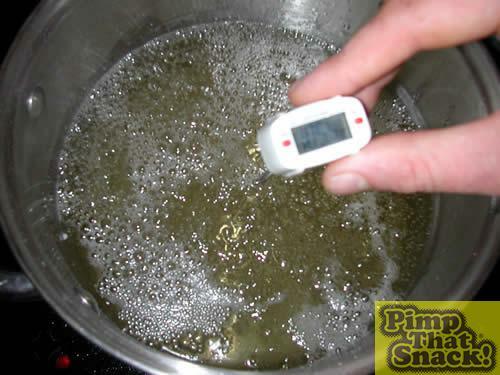 We don’t suggest you drop the electric thermometer into the boiling sugar as it will break. However, quickly taking said thermometer out of boiling sugar, wiping, taking apart, wiping inside, putting back together and placing back in sugar just in time for the correct temperature to be reached is possible. We also suggest you take this sugar boiling time to eat your lunch and prepare yourself for the long day and night of Snowcake making ahead ahead. Meanwhile, whisk the egg whites until they form stiff peaks.